MINIONS: Preteens predisposed to slapstick humor will be extremely pleased, and a semi-clever script will intermittently amuse parents. 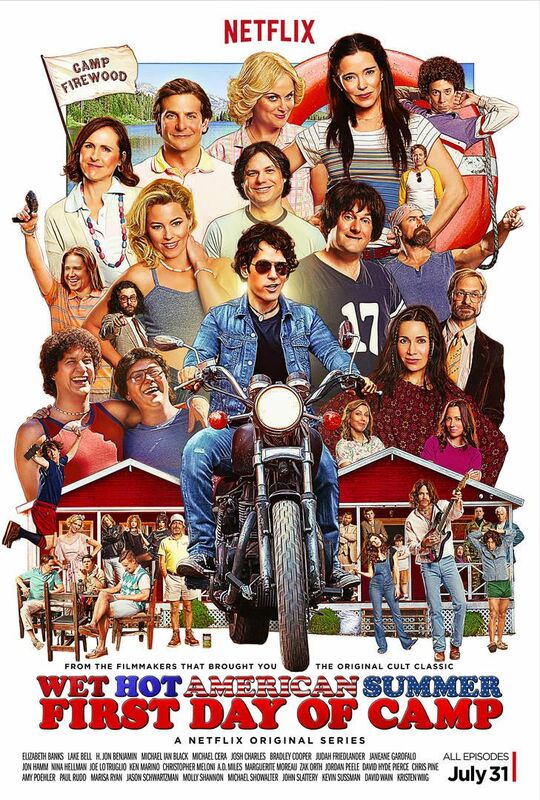 Wet Hot American Summer: First Day of Camp looks absolutely hilarious! It’s debut on Netflix really can’t come soon enough. The gang reaches the end of Mad Men season 1, wherein Don is vulnerable, Peggy ascends, and Betty is oh so very sad. The gang nears the end of Mad Men season 1, as more of Don’s past is revealed and Roger has a semi-eclipse of the heart. This gang continues their discussion of Mad Men season 1, this time mostly about Pete Campbell and that chip-and-dip. AJ, Kenn, and Joe continue discussing Mad Men’s first season, including dramatic revelations, petty revenge fantasies, and talking bears. The first episode of Smoke Gets in Your Ears, a Mad Men rewatch podcast discussing every episode of the series right from the beginning. Million Dollar Arm will make you feel all warm and fuzzy. The film stars Jon Hamm, Lake Bell, and Suraj Sharma. Mad Men is coming to a close with its seventh and final season. 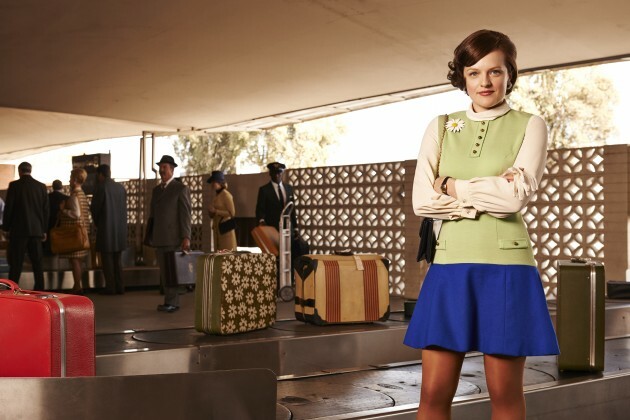 We look back at the 12 best Mad Men episodes to date. Mad Men’s 7th and final season will premiere on AMC starting 4/13. Check out the teaser trailer and stills to get a hint at what’s to come. 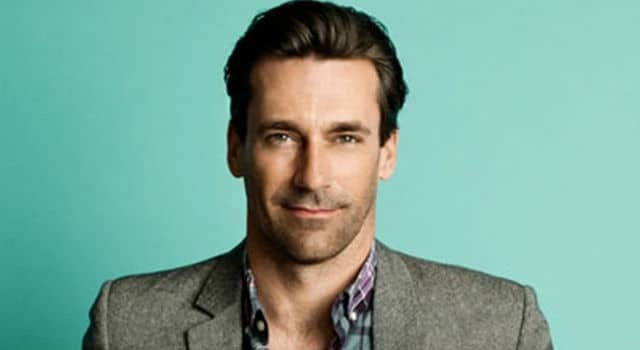 It’s Jon Hamm’s birthday and we should all celebrate, because it’s Jon Hamm and he’s marvelous. The Congress premiered at Cannes Film Festival and will now have a North American release thanks to Drafthouse Films and Films We Like. Keep reading for all the details. 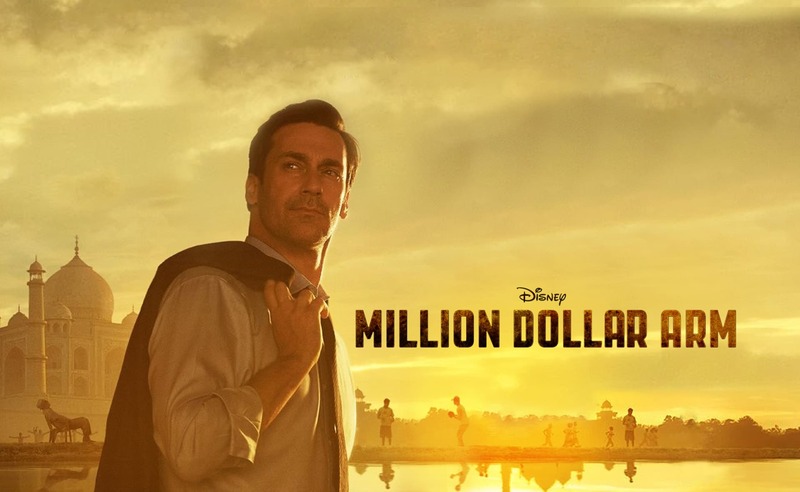 Disney’s Million Dollar Arm has begun production. Craig Gillespie is directing the film that stars Jon Hamm, Bill Paxton, Alan Arkin and more.